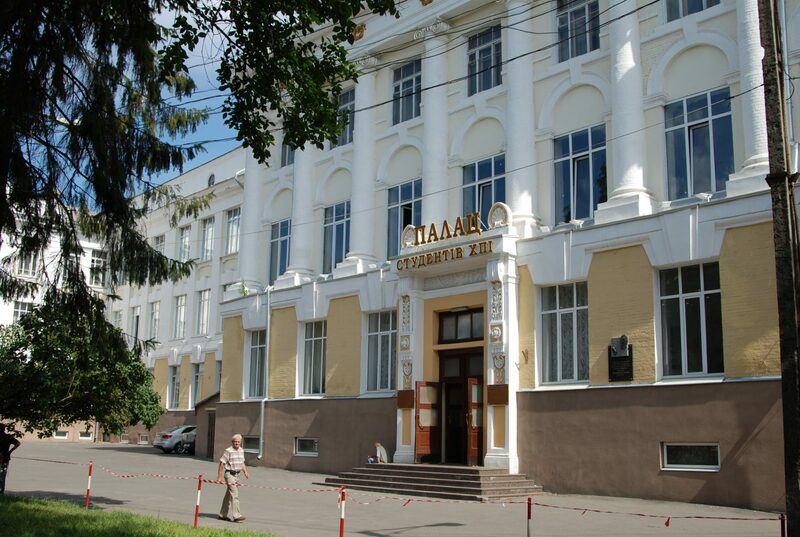 The NTU “KhPI” Students Centre – National Technical University "Kharkiv Polytechnic Institute"
enhancing the whole system of mass cultural activities to improve leisure-time basing on differential approach to learners, post-graduates and staff of the NTU “KhPI”. Twenty-four creativitye teams base here at the Students Centre. 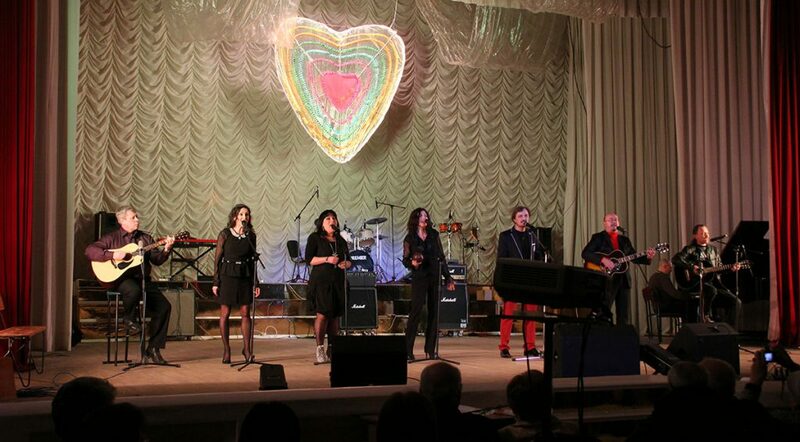 Four of these teams have honoured titles of “People’s” ones, such as: Ensemble of violinists “Expromt”, Chamber choir, Modern and ballroom dance group “Triumph”, Vocal group “Sozvezdiye”. More than 900 students and postgraduates of our university are engaged in teams and creative units of the Centre. Annually, almost 200 mass cultural events are hosted by the Students Centre. They are attended by about 90 thousand students and staff of the NTU “KhPI”. Creative reports of the leading teams and others. The teams of the Students Centre are active participants of various city, regional and international contests and festivals. Thirty-two professionals in the field of culture, which have different prizes for their activities, work with the teams and units. Organization and holding of solemn-and-festive measurements dedicated to the 125th anniversary of the NTU “KhPI” and the jubilee programme “A Journey to the Past”, in which 150 talented students were engaged, was a very important and significant event in the creative activity of the whole crowd of the Students Centre.